Many Brooklyn residents have come to Petri Plumbing for their plumbing renovations. In many cases repiping becomes the best option when dealing with a significantly troubled piping system. It is important to understand that constant fixes are not profitable and may place your home at risk of serious damage. This is why we have been in the business since 1906, in order to keep you and your loved ones as safe and comfortable as possible. 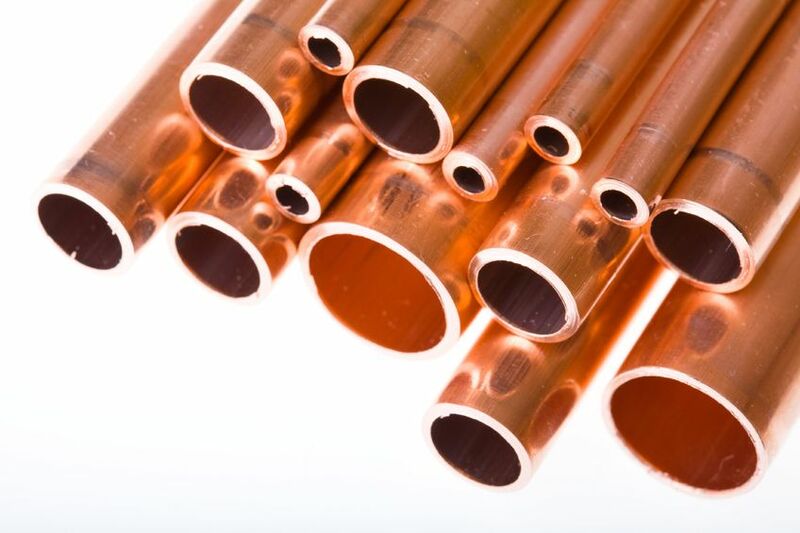 Repiping is a process that is designed to replace corroded, broken or outdated pipes with new plumbing pipes that are designed to allow water to flow smoothly in your home’s plumbing system. It is a bad idea to try to complete repiping projects on your own because it is too easy to make mistakes that are very costly to fix. As a result, most home renovation experts recommend hiring a reputable plumbing company such as Petri Plumbing to help you complete a repiping project in your home in a timely manner. What are Some Signs That I Need Repiping? – Green colored corrosion spots that will not disappear using regular cleaning methods. – Broken or cracked fittings that are impossible to repair using normal plumbing repair methods. – Unsightly black colored spots that are caused by lead fittings or lead plumbing solder. Moreover, you may need to repipe your home’s plumbing system if you receive a notice from the Department of Buildings that states you must replace your home’s pipework in order to comply with New York City’s plumbing code. – Insulating your pipes using high-quality installation materials. – Maintaining your home’s pipework using techniques that are designed to maintain a pipe’s fittings and interior. – Removing unwanted debris and grease from your home’s pipework on a regular basis. Call (718) 748-1254 for a free consultation that can help you determine the best way to complete your next Brooklyn repiping project and complete your plumbing renovations without running into trouble!